In this remake of SCP: Containment Breach you can play with your friends and live the same horror of the game SCPCB. 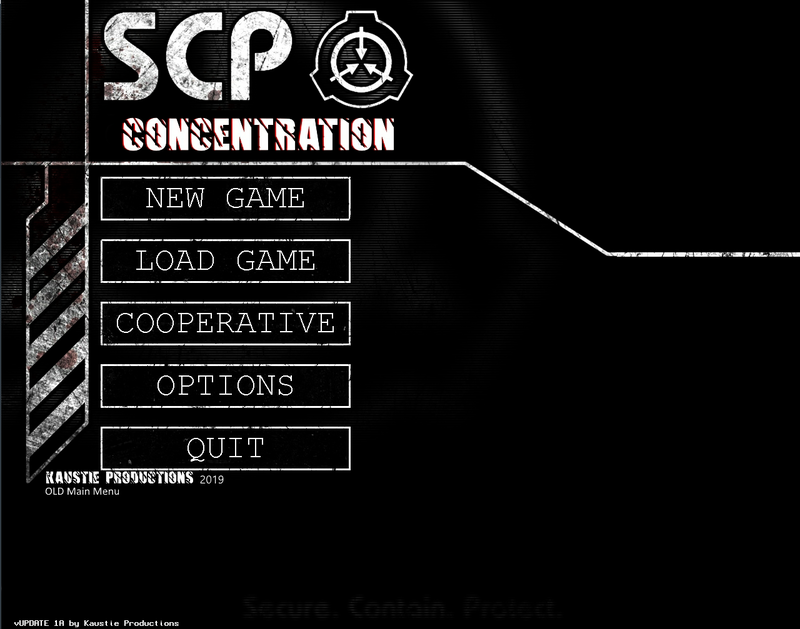 SCP: Concentration in addition to provide the online support to players will also be added (in a longer version) new events, SCP's and Gates (escape alternatives). In the first public versions of SCPC I would like your help to know if there is no problem in terms of multiplayer. In multiplayer, in the first versions, players can respawn only AND ONLY if they save the game (like singleplayer), otherwise they will have to restart the server. I remind you again that the multiplayer will only work with Hamachi. I use Blitz3D Engine so do not blame me, give me time xD.